Special editions in art, psychology, and travel. If you are a serious collector of 19th century American sculpture these books are essential! 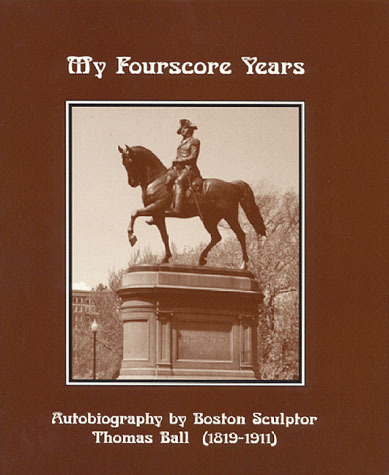 Second autobiography by Boston sculptor Thomas Ball (1819-1911). 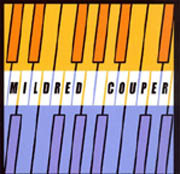 Biography of Virginia sculptor William Couper (1853-1942). 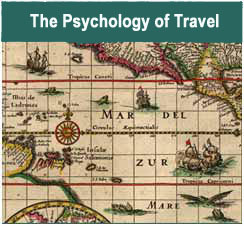 The Psychology of Travel: A Theoretical Analysis of How Study Abroad and Positive Regression Affect Personal Growth. Highlighted in CASE Currents Magazine, May-June 2002, for "Greta's Career Corner."